We egin with the shakeup on the National Security Council and assess how much or how little President Trump is engaged in the presidency or whether it is simply a business opportunity for him and his family. Dr. Rachel Kleinfeld, a senior associate in the Democracy and Rule of Law Program at the Carnegie Endowment for International Peace who was formerly with the Foreign Affairs Policy Board, the advisory body for the U.S. Department of State, joins us to discuss how Trump, who seems to prefer visiting the campaign trail to reminisce about his victory in the Electoral College while blaming Obama for everything that goes wrong, is now faced with some real decisions in foreign policy that do not lend themselves to bluster and hollow threats. Then we examine the wrangling going on at the U.N. Security Council where expressions of outrage by the U.S., France and the U.K. over the Assad regime’s use of poison gas on Syrian citizens are falling on deaf ears as Russia’s U.N. representative tries to argue that a bomb accidentally blew up a hidden rebel supply of poison gas. Dulcie Leimbach, a fellow at the Ralph Bunche Institute for International Studies at City University of New York and founder of PassBlue.com which covers the U.N., joins us to discuss the collective alarm and dismay amongst diplomats at the U.N. who cannot believe Trump is president and have no idea what his administration is up to. 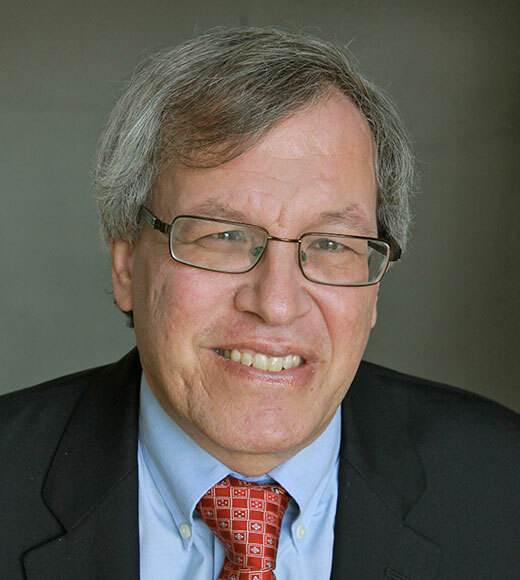 Then finally we speak with Erwin Chemerinsky, the founding dean and professor of law at the University of California, Irvine School of Law who frequently argues before the Supreme Court. He joins us to discuss the political power plays underway with the expected filibuster by Senate Democrats against the Gorsuch nomination on Thursday followed by the “nuclear option”, then the promised vote on Friday to confirm Judge Gorsuch to the Supreme Court.